In a story that seems better suited for something out of a Marvel comic than our ho hum reality, Nigerian president Muhammadu Buhari has come to set the record straight that he has not died and was absolutely not replaced by a clone. This not a matter that is regularly brought into question. I mean, even the bringing up of this topic makes you wonder, “Hey, was Muhammadu Buhari, president of Nigeria, replaced by a clone? 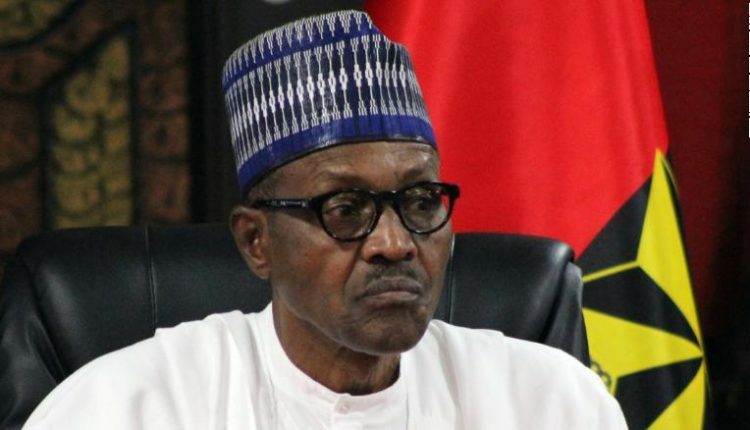 He truly doth protest too much that he is not a clone and I am finding it crazy suspicious!’, especially considering the e-mail which was sent out regarding the message, which stated: “It’s Real Me, President Buhari Responds to Cloning Allegation”. In any case, according to the Guardian, in a press conference in Poland, to respond to the rumors that he has been replaced by a Sudanese impostor, Buhari, who is running for re-election, addressed the crowd to dispel the rumors which have been circulating online with nary a piece of evidence behind them. Said Buhari: “It’s the real me, I assure you. I will soon celebrate my 76th birthday and I will still go strong… A lot of people hoped that I died during my ill health. Some even reached out to the Vice President to consider them to be his deputy because they assumed I was dead. That embarrassed him a lot and of course, he visited me when I was in London convalescing”. So there you have it. The president of Nigeria? Not a Sudanese impostor or clone. Congratulations!